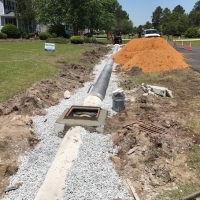 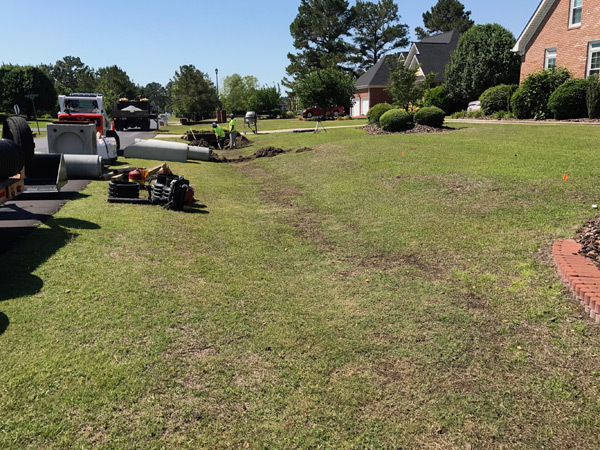 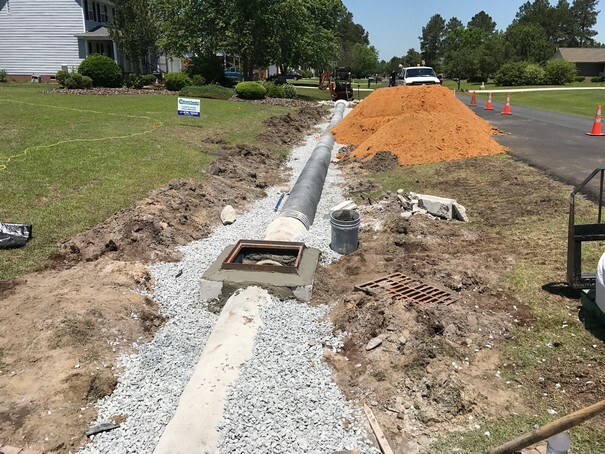 Baywood Drainage Job in Fayetteville, NC. 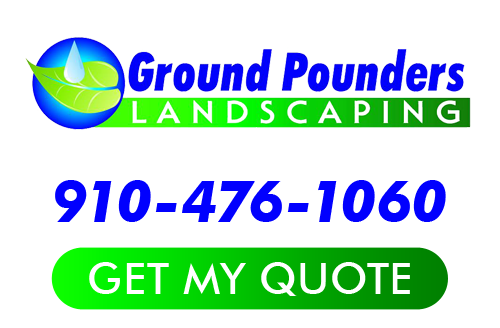 If your yard is flooding and you need a cleaner more efficient drain, give Ground Pounders a call. 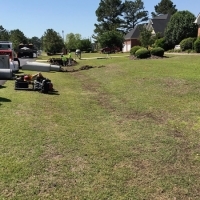 We are the ones for the job. 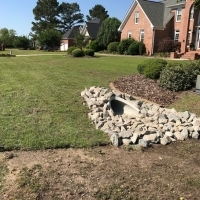 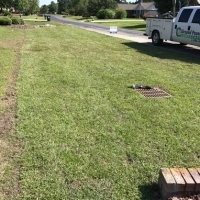 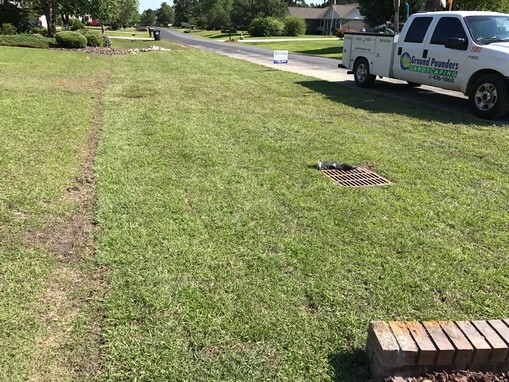 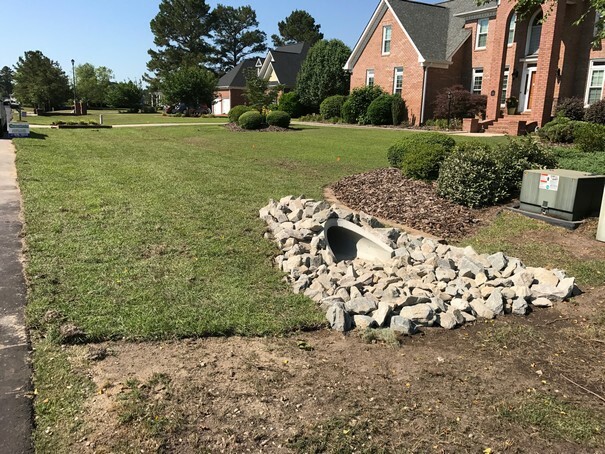 If you are looking for a professional Drainage Job in Fayetteville, NC, then please call 910-476-1060 or complete our online request form.